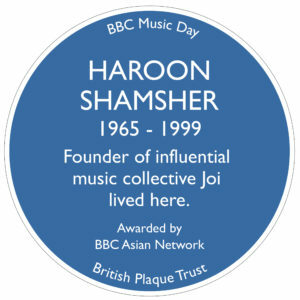 David Bowie, John Peel, Factory Records and Haroon Shamsher from Joi are among the music legends honoured by BBC as official Blue Plaques are unveiled on BBC Music Day. BBC Local Radio, the BBC Asian Network and the British Plaque Trust will tomorrow (Thursday 15 June) unveil new blue plaques to commemorate people or places that have influenced the musical landscape across the country with innovation and success. The Shamsher family and BBC Asian Network are delighted to invite you to honour the memory of pioneering musician Haroon Shamsher, founder of Joi. A special Blue Plaque will be unveiled in East London. 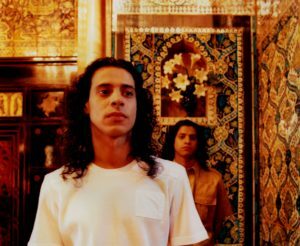 We would like you to join us at 10am sharp on Thursday 15th June outside 55 Brick Lane, London E1 (formerly Ambala Sweets).Haroon’s brother Farook will unveil the plaque, outside the building that the young Shamsher brothers moved into in Brick Lane, where their father ran a traditional music shop, and recording studio. 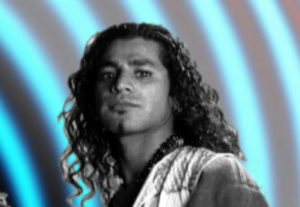 Haroon was a fine and collegiate fellow to be with aboard the tour bus,as well as an attractive and charismatic presence on stage with Joi. 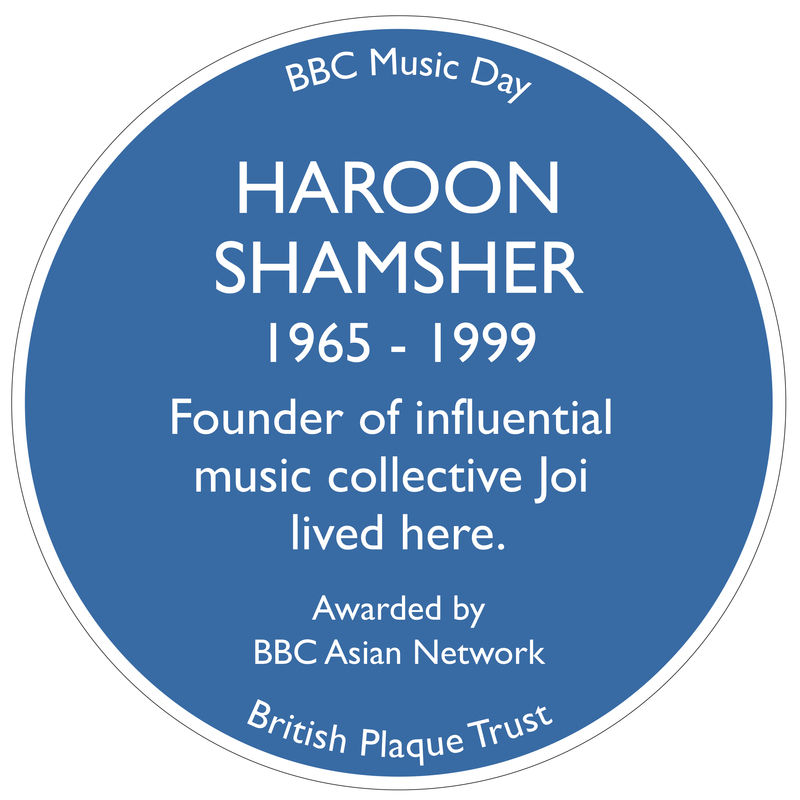 BBC Asian Network and BBC Music, with the British Plaque Trust, are really proud to honour music icons with the first Blue Plaques for artists from South-Asian heritage. headsup, that joi soundsystem will be playing out on the bbc asian network in bobby frictions, all day “old skool dj takeover” radio show on easter bank holiday monday april 17th. joi will be on around 9pm. Real World Records will be releasing a new Joi Sound System album on 22 June – a 2CD celebration of the band, compiled by Farook. Joi sound system sounded like the future, back in the day. Right here, right now, they still do. 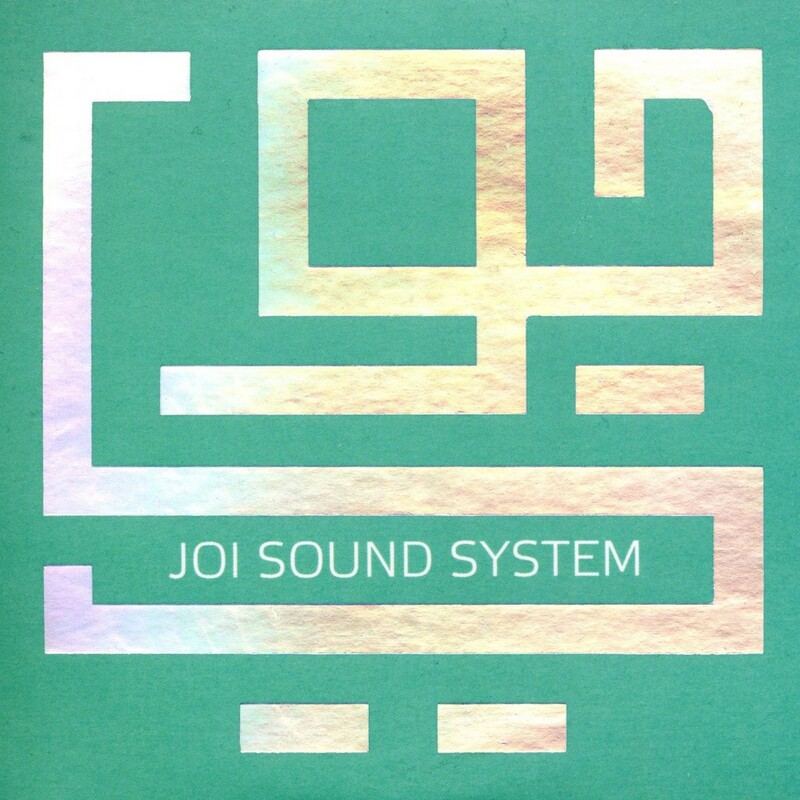 Released on 22 June, Joi Sound System celebrates the influence of the band Joi, pioneers of the Asian Underground.